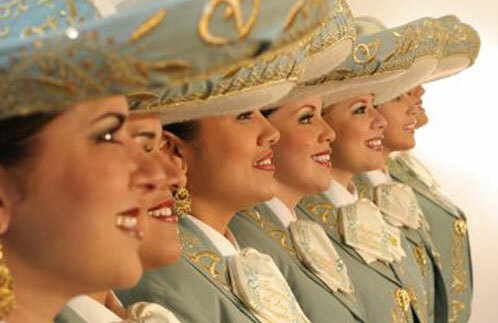 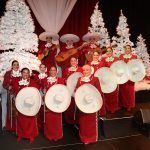 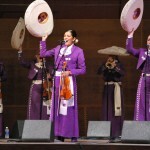 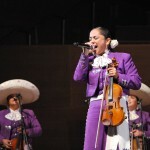 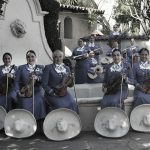 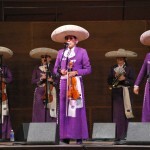 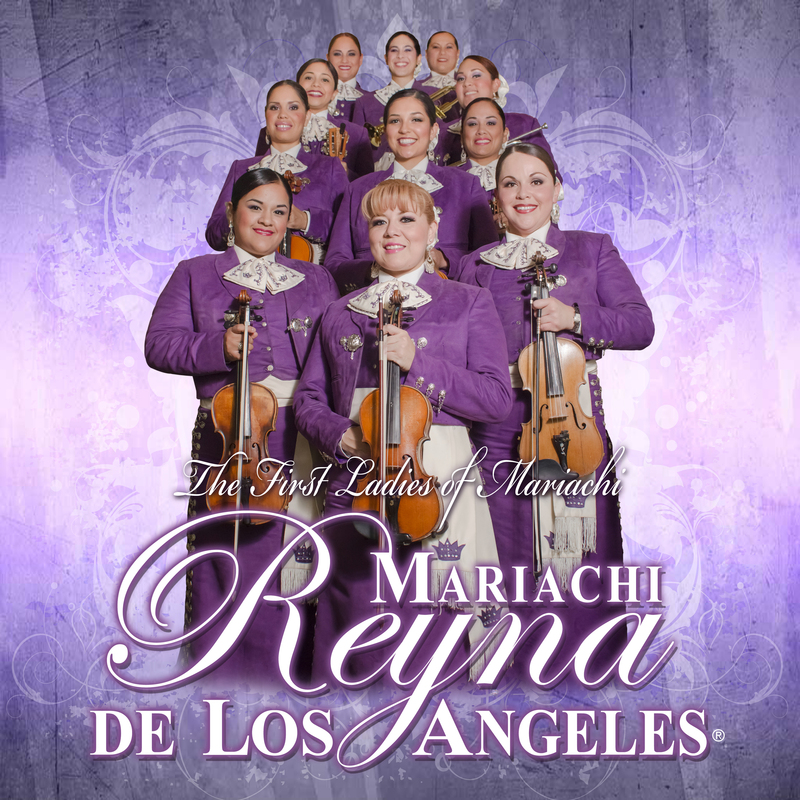 Mariachi Reyna de Los Angeles - SRO Artists, Inc. 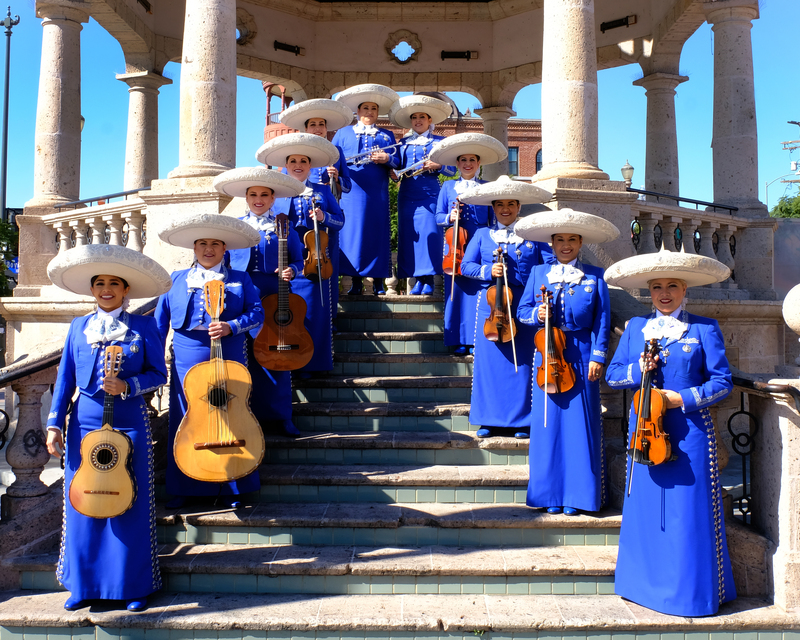 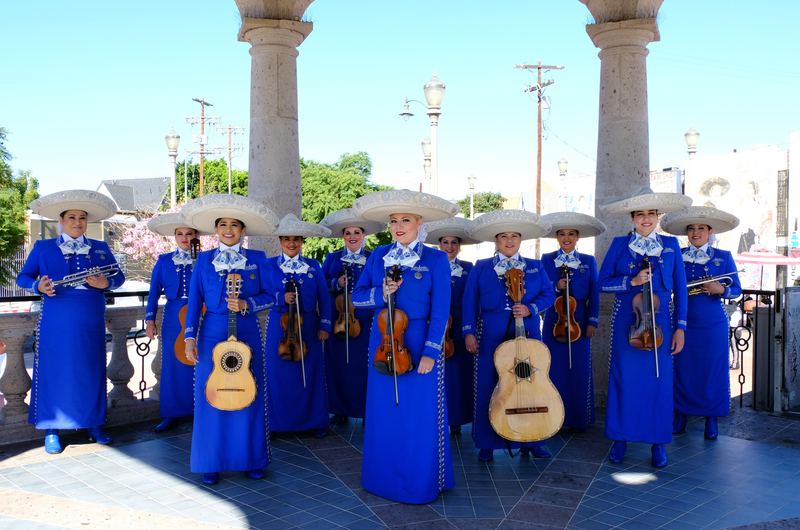 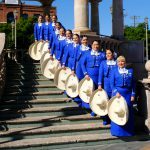 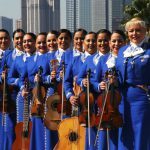 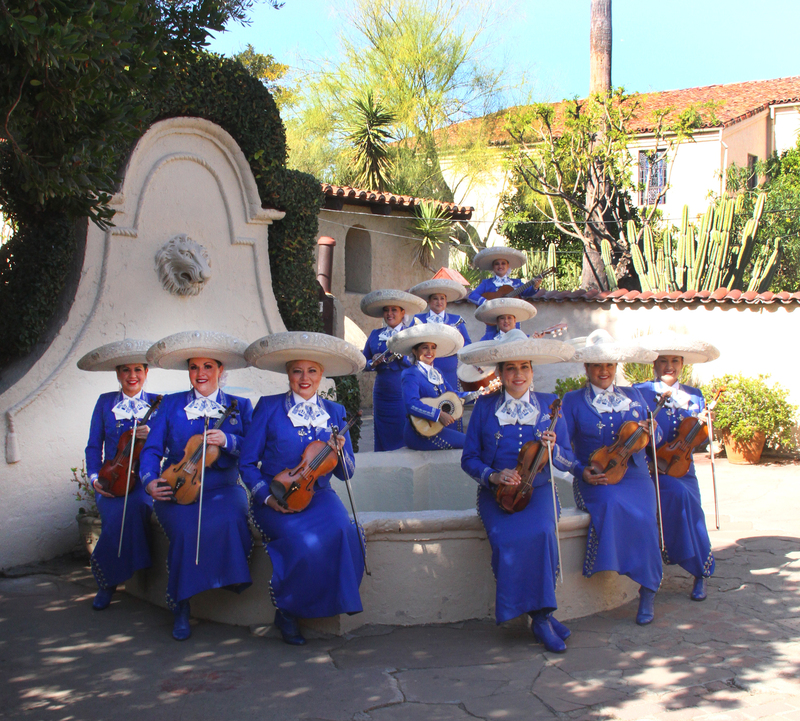 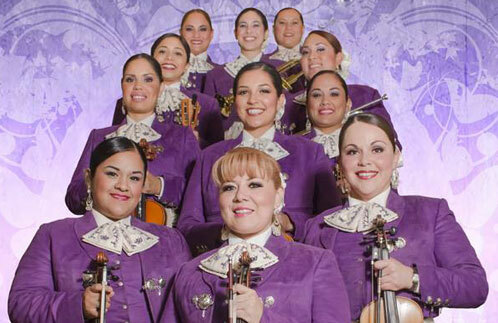 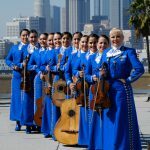 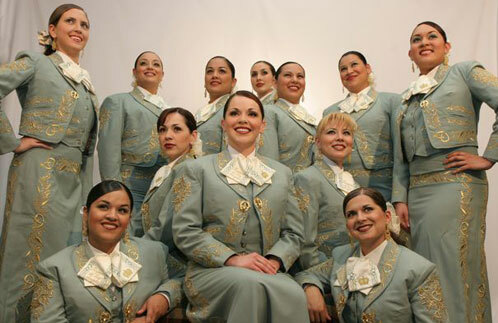 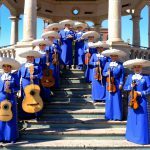 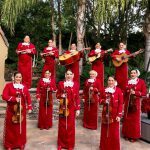 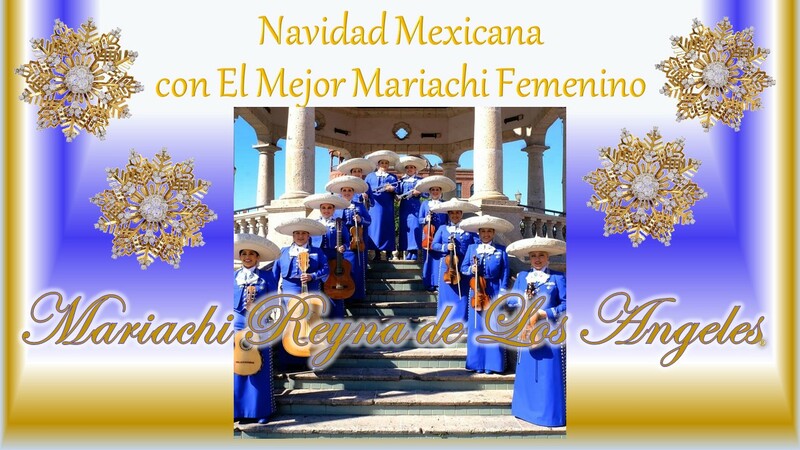 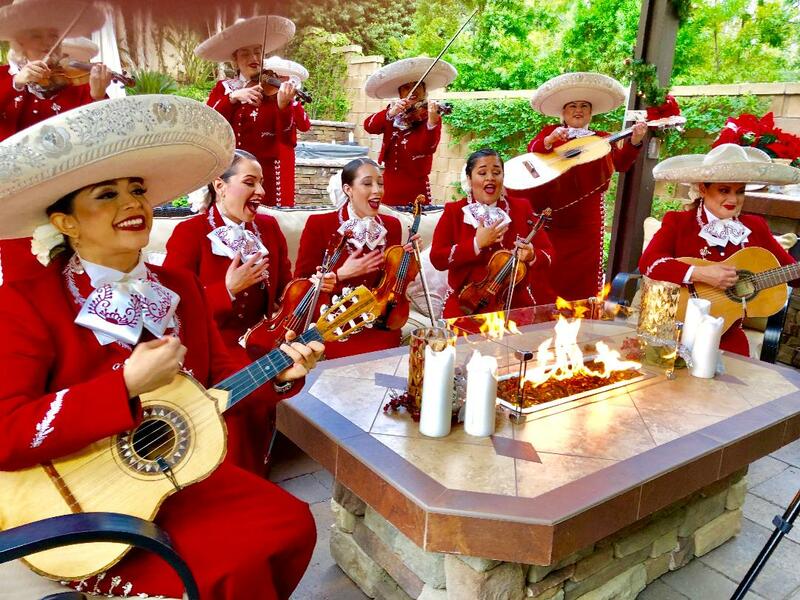 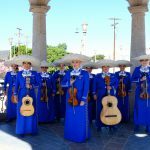 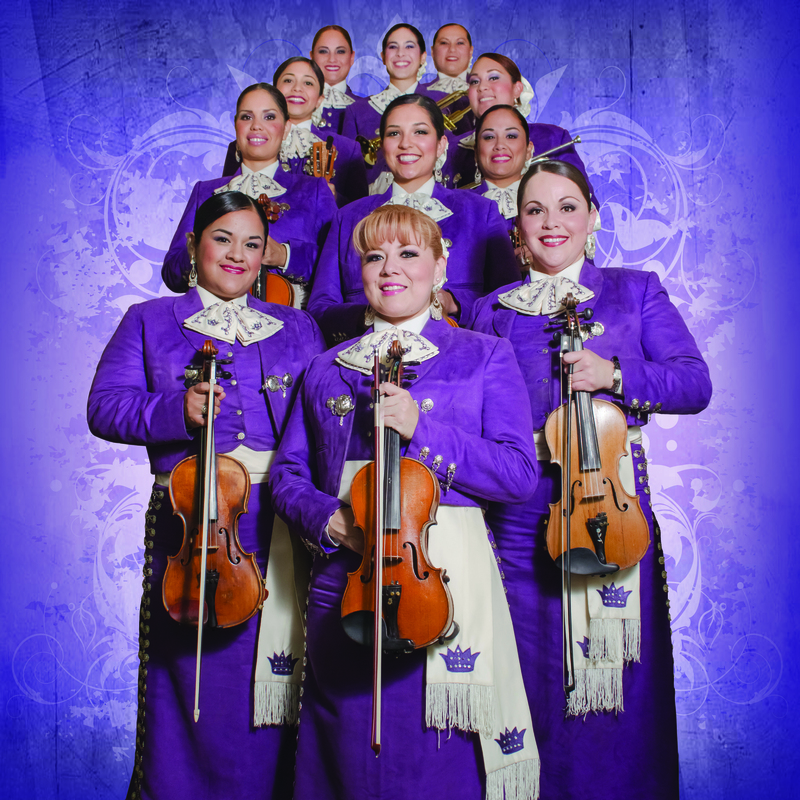 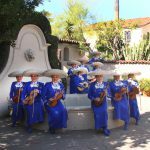 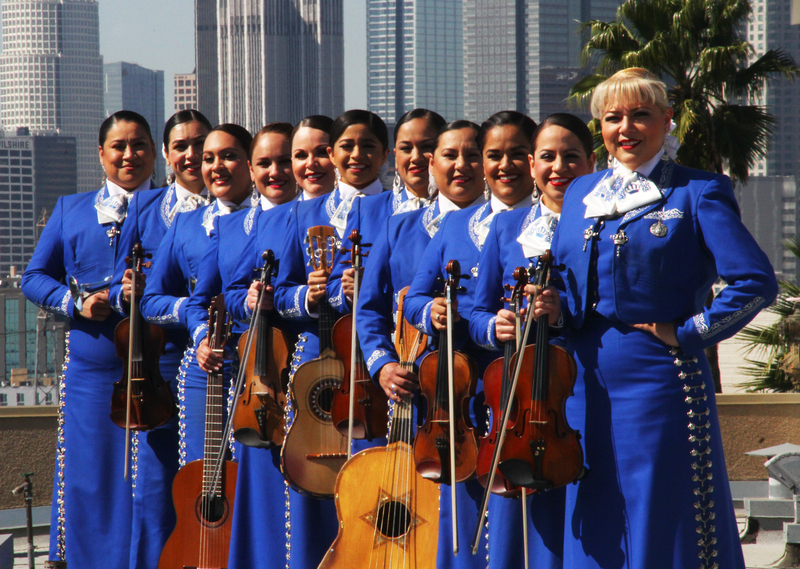 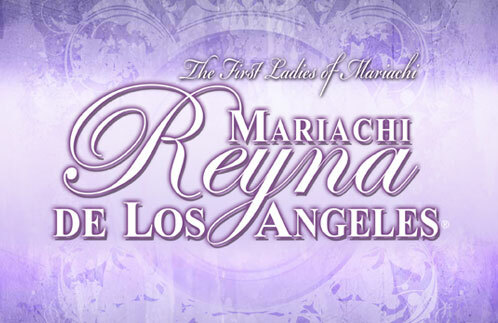 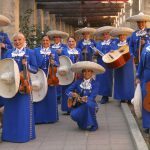 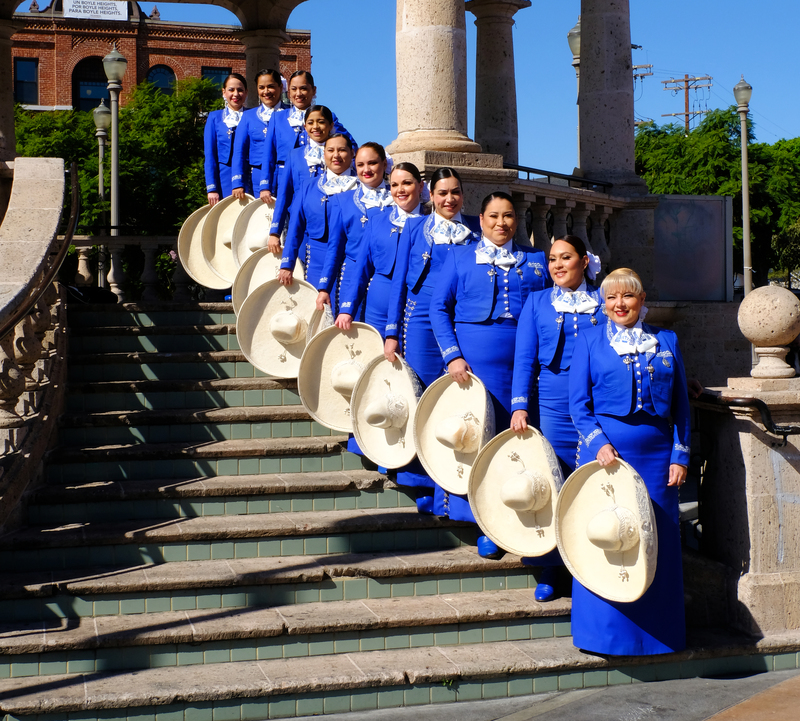 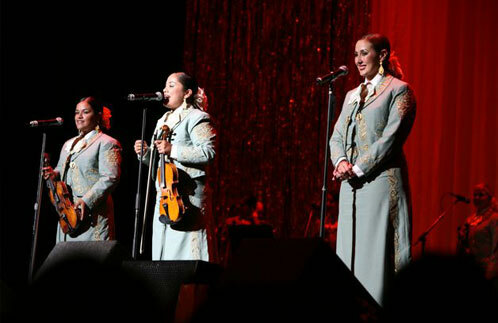 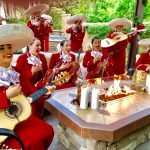 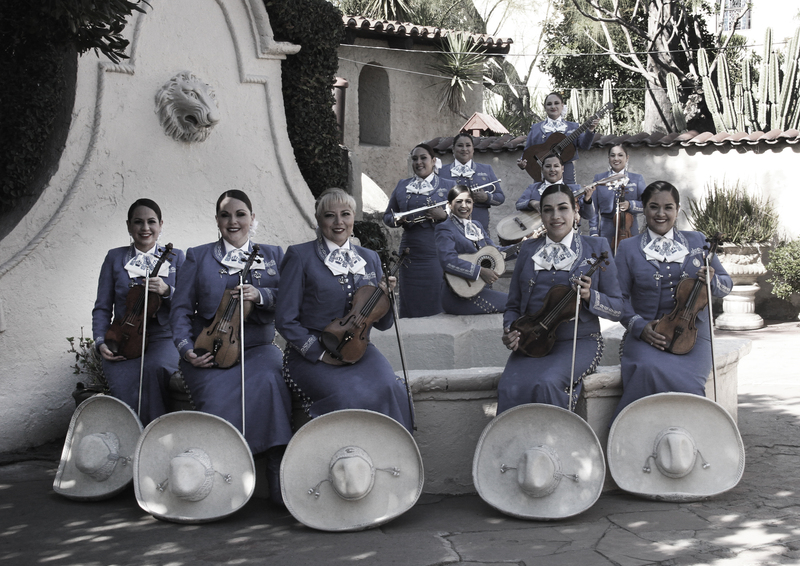 Enriching the medium as America’s first all female mariachi ensemble, Reyna de Los Angeles® bring sensitivity, beauty, warmth and vivacious spirit to the historic art of mariachi. 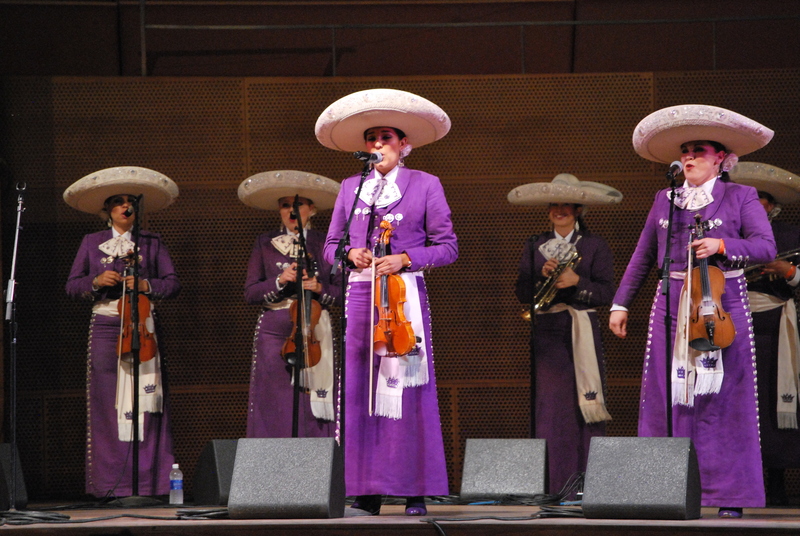 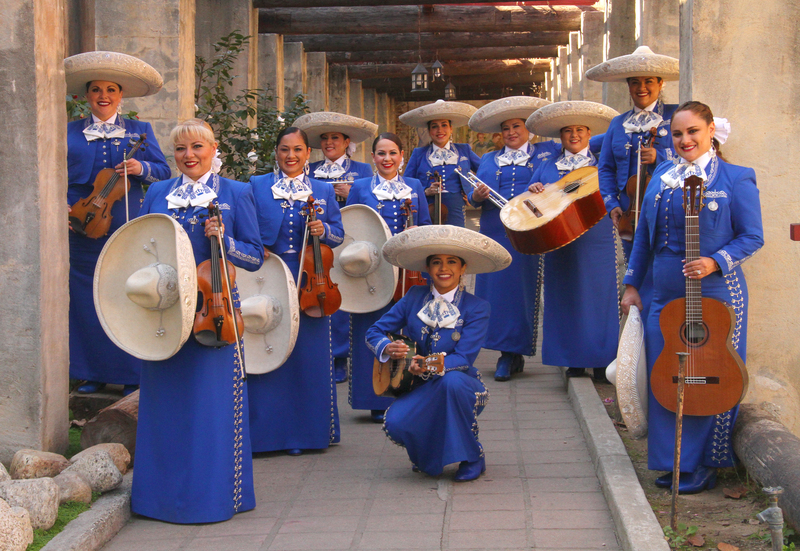 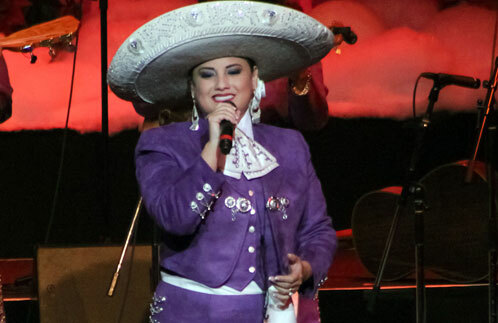 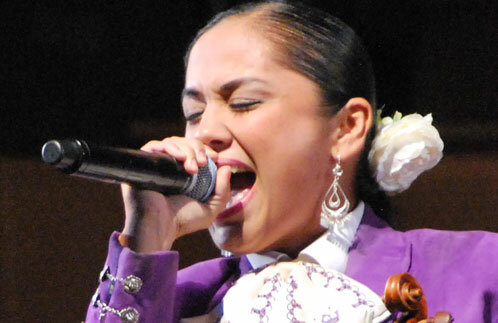 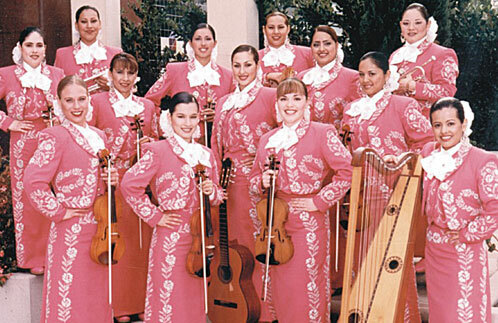 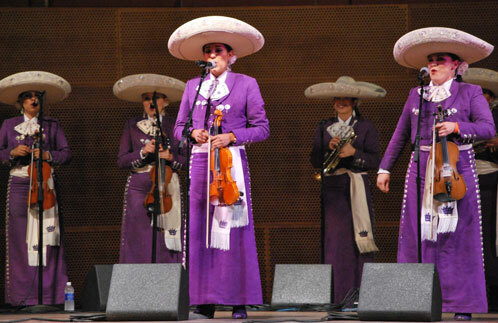 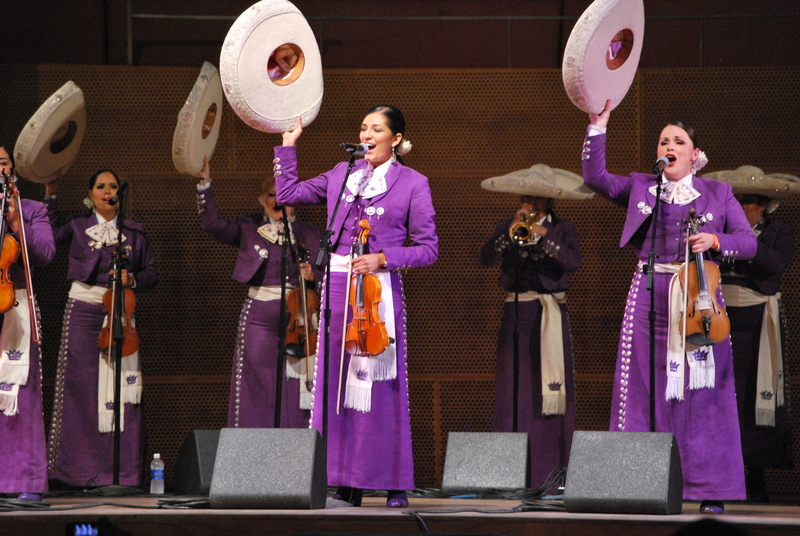 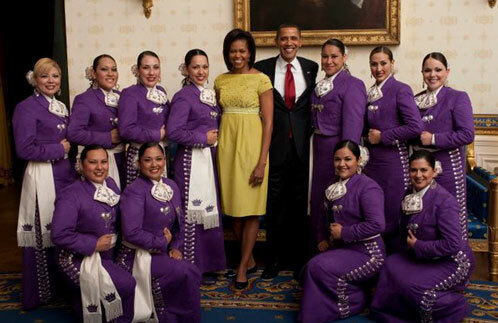 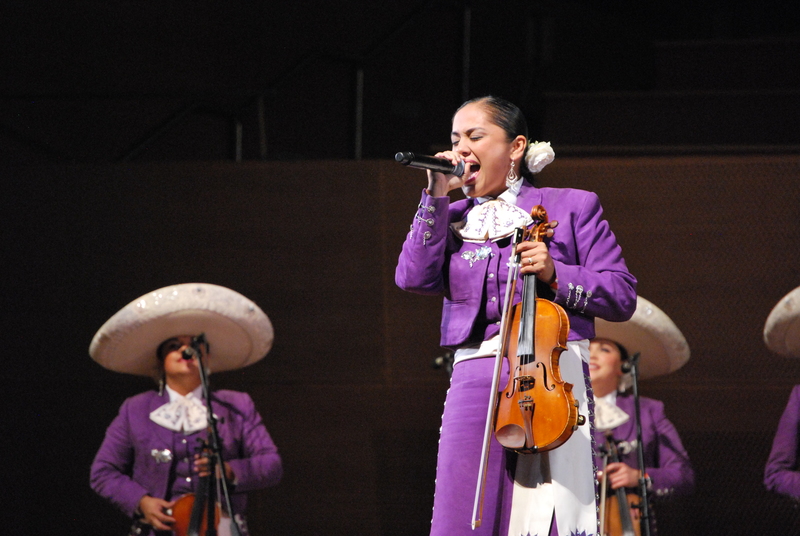 Reyna has blazed the trail for female mariachi musicians. 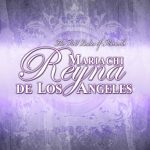 In a musical landscape where songs are often written by men, from male perspectives, Reyna has created its own history. 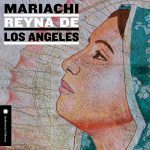 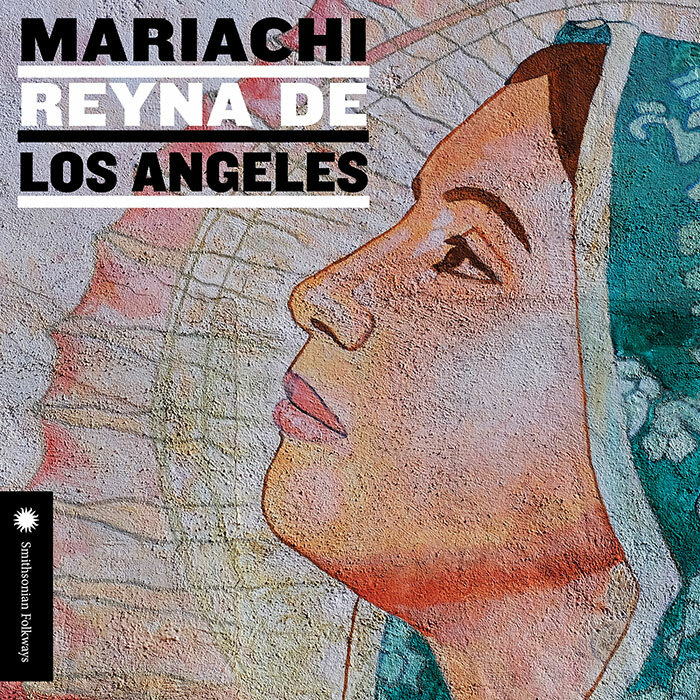 As such, in 2018 Smithsonian Folkways selected Mariachi Reyna de Los Angeles® as the latest artist in its’ Traditions Series of Latino music albums, produced with support from the Smithsonian Latino Center. Established in 1994, the group had a strong beginning thanks to the mentorship of Lola Bertran, La Reina de La Musica Ranchera. 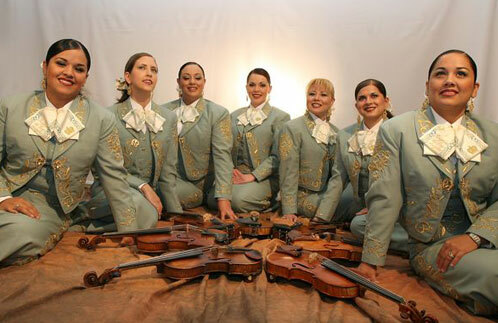 In these early days, Maestro Jóse Hernàndez saw the potential in this all-female ensemble, and fostered the development of the group. 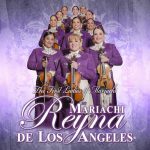 Reyna de Los Angeles® has since gone on to record three albums, share the stage with world-renowned musicians like Vicki Carr, Guadalupe Pineda and Lucha Villa, and perform for some of the world’s highest profile celebrities including Tom Cruise, Oprah Winfrey, and Barack and Michelle Obama. 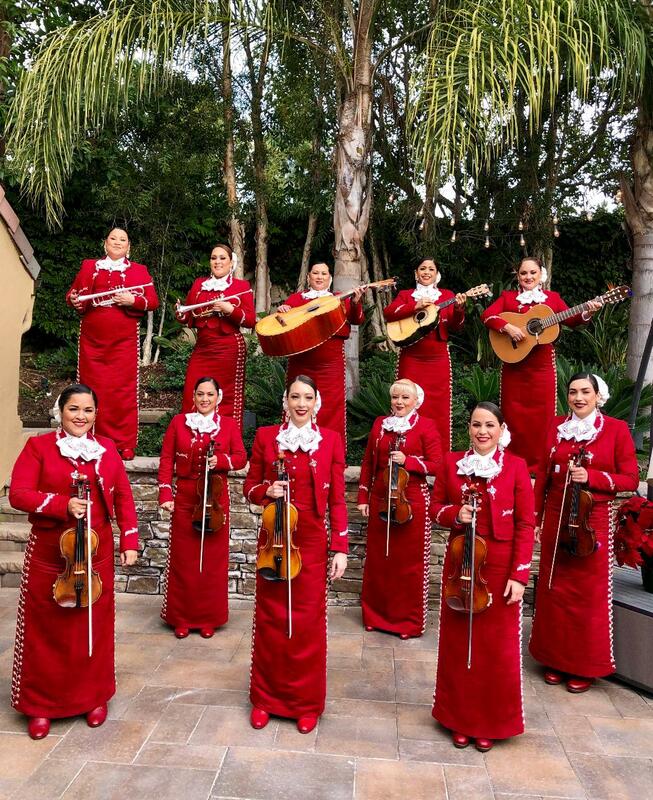 Thirteen-member, all-female ensemble led by Jóse Hernàndez playing an eclectic selection of traditional Mexican music with some pop surprises. 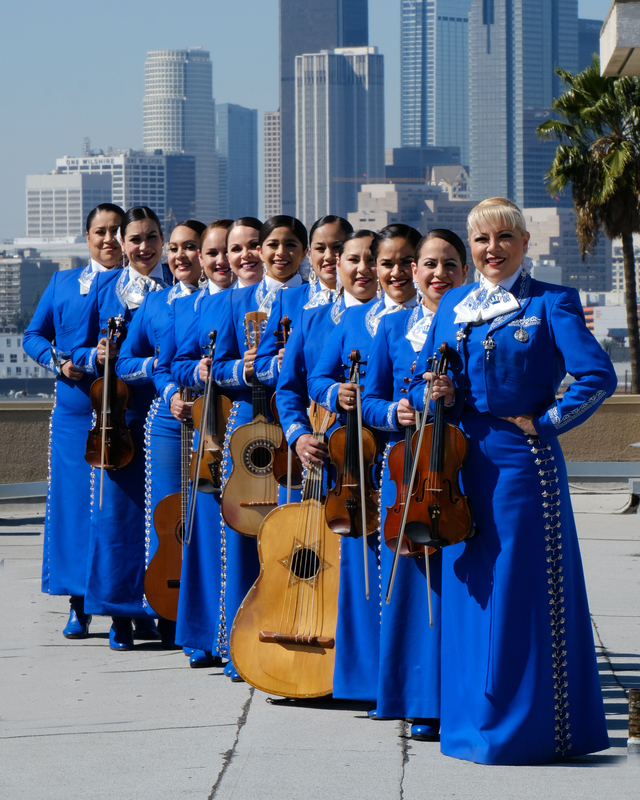 Please contact your SRO Artist Representative if you are interested in exploring outreach options with Mariachi Reyna de Los Angeles. 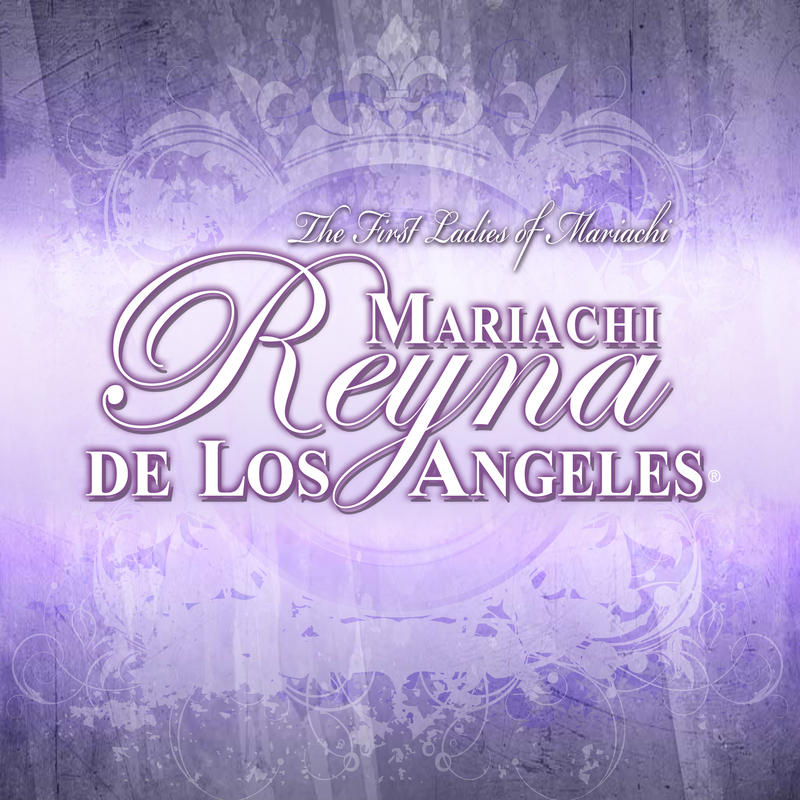 Hey now, sorry about this… Audio and Video downloads are not yet available. 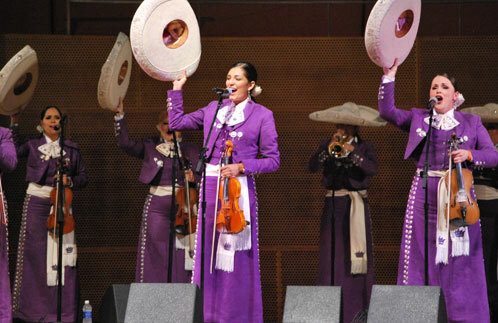 For immediate needs, contact Pertz or click Media for approved streams on YouTube, SoundCloud, etc. 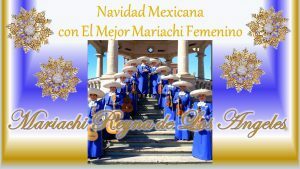 © SRO ARTISTS INC. ALL RIGHTS RESERVED.